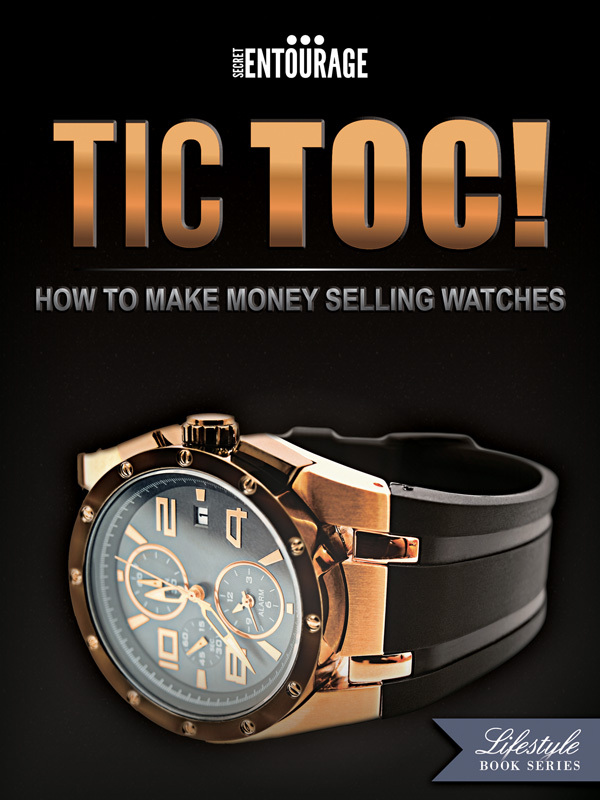 Tic Toc is an all inclusive introductory look into the world of buying, selling and trading high line watches. This guide will walk you through all you need to know to make the right watch purchases so that your purchase can be leveraged, worn and then sold for a profit. The idea of Tic Toc is to become your introduction into the world of timepieces and act as a reference tool for industry tips that can help you take a competitive advantage over other dealers. Regardless of whether you simply enjoy wearing high line watches, or are looking to start a part-time revenue stream on the side, this guide will show you all the basics you need to know in order to get started. You can purchase the book online from Smashwords in multiple eBook formats at https://www.smashwords.com/books/view/242173.